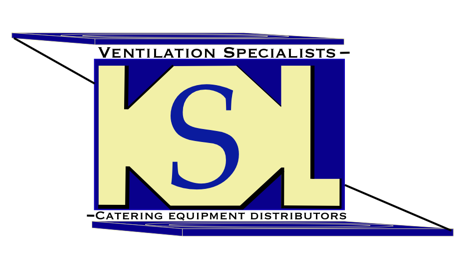 SKU: KSLJ766. 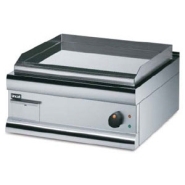 Categories: Griddles & Grills, Electric Grills. 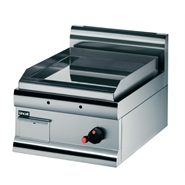 This Lincat Lynx 400 Electric Salamander Grill LGT is ideal for grilling a wide variety of food products, including meat and fish. 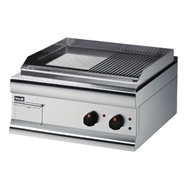 The Lincat grill is made from durable vitreous enamelled fascia, enabling easy cleaning. 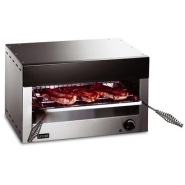 Its powerful and robust tubular sheathed element distributes heat evenly ensuring that maximum output is achieved. 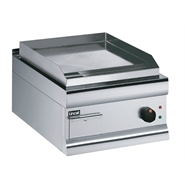 The Lincat Grill is Supplied with a toasting rack and grill pan with stay-cool handles.